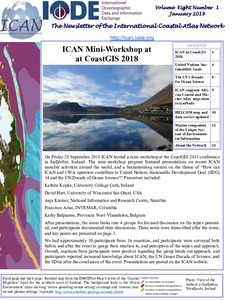 The International Coastal Atlas Network (ICAN) has been accepted provisionally by the UNESCO Intergovernmental Oceanographic Commission (IOC) as an official IODE (International Oceanographic Data and Information Exchange) Project, at the recent IODE Officers Meeting, held between 30 January and 2 February 2012. An official announcement will follow, from IOC IODE, as soon as the formal paperwork has been completed. 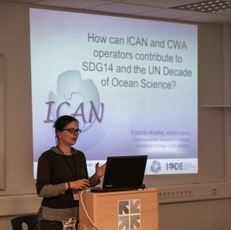 ICAN already supports two major regional coastal or marine atlas projects of IOC, the African Marine Atlas and the Caribbean Marine Atlas projects.